The human race has reached several milestones while rushing through the path of scientific development and technological advancement. Major breakthroughs have been made in different fields of study. Inventions and innovations have helped solve several problems while helping us understand the complexities surrounding us on this planet, and beyond. 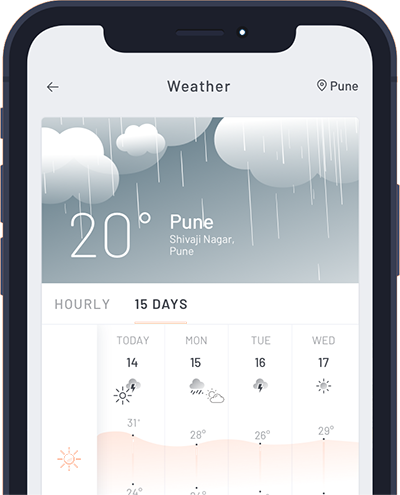 Weather too has evolved as a subject over the decades. The science of weather has helped save lives, raised preparedness levels, and has enabled us to avoid large-scale calamities. Weather modification is one such tool which has changed the way we look at the weather. Intentional manipulation or altering of weather is known as weather modification. This can be done for a number of purposes. The most common form of weather modification is cloud seeding which helps increase rain or snow over a particular region. It can also help prevent damaging weather conditions like hailstorms or hurricanes. Weather modification is also used for economic as well as military warfare. The history of weather modification stretches from the mid-1940s to present day. It is impossible to pen down the entire history of weather modification in a humble write-up. But thanks to ‘The Daily Conversation’, an under-4 minute video educates you about the early beginnings and latest developments in weather modification.